Lets tell you a little about Lynda and her story. Lynda is an ex Social Worker, and a wife, mother of two and a grandmother to six. 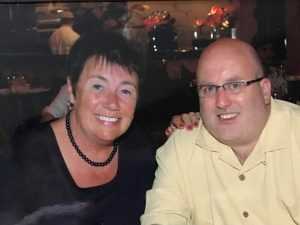 Married to Chris, Lynda enjoys living between England and her second home in The Algarve, Portugal. As a Social Worker, she spent time working in Child Protection before specialising in Foster Care. 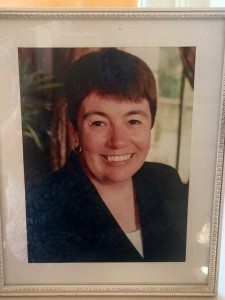 In the 1990’s Lynda had the opportunity to assist setting up an Independent Fostering Agency, which was very successful. After merging with other agencies in the same group, it became one of the largest of its kind in the UK. She was introduced to the world of online marketing in 2103 and began a journey of learning new skills and experiences. 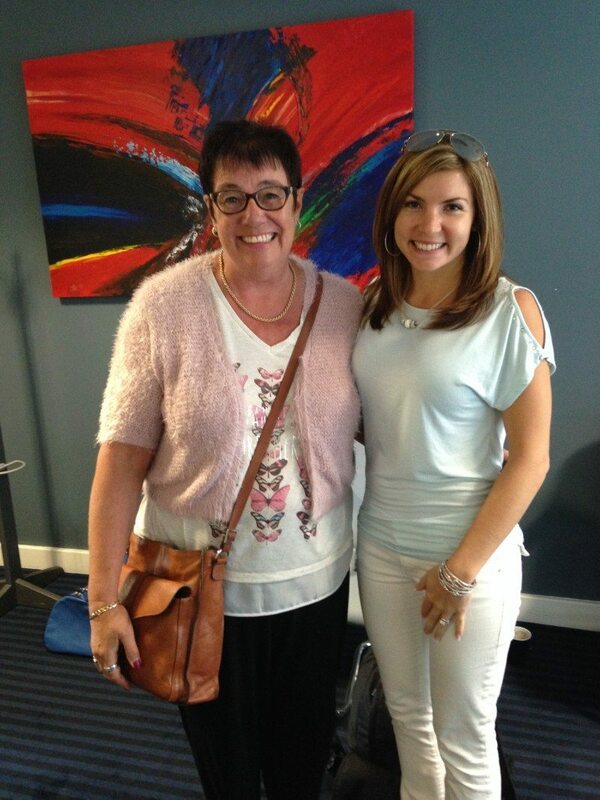 She hired a coach, Ray Higdon, who had a massive impact on her growth, confidence and belief in herself. 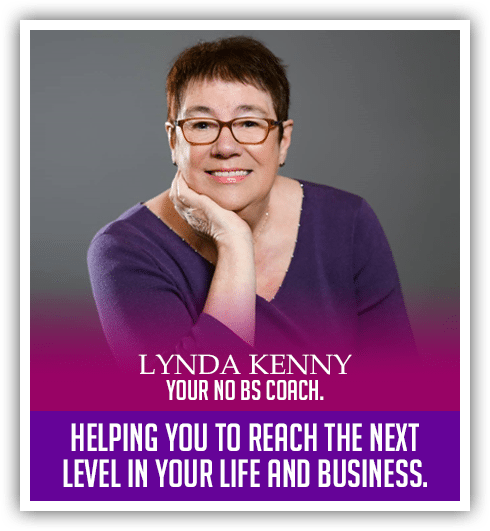 Lynda loves working with people and has always worked in the “people” industry. She decided last year to become a full time Coach. In 2017, Lynda published her first book “Turning Poverty Into Success” sharing how a one time struggling, single parent without a penny to her name, turn her life around to be able to travel the world. “In my earlier life I’ve been broke, a single parent of two, struggling to make ends meet. Those circumstances drove me to change my life and I found a way to become a Social Worker. I worked alongside children, parents, psychologists, therapists, politicians and foster carer’s, learning to develop empathy for families and the difficulties many of them faced. Working with families helped me to understand how hard life can be for people and how tough it is when you feel trapped and unable to break free from your current circumstances. “I ended my career in 2006 and in one way I looked forward to it. We had a nest egg from selling my shares in the company and my husband and I were able to buy a second property in Portugal. We spend our time living partly in Portugal and partly in England. I would never have imagined having two homes when I was once sitting in my kitchen with a solitary £1 in my purse wondering what I was going to give the kids for their tea. After we bought our Portuguese property we were hit by the recession in 2007 and like many others we saw our savings dwindle and at the same time and we felt powerless to improve our income any further. Are you drowning in overwhelm, stress, anxiety and uncertainty? Do you lack confidence and inner belief to move forward? 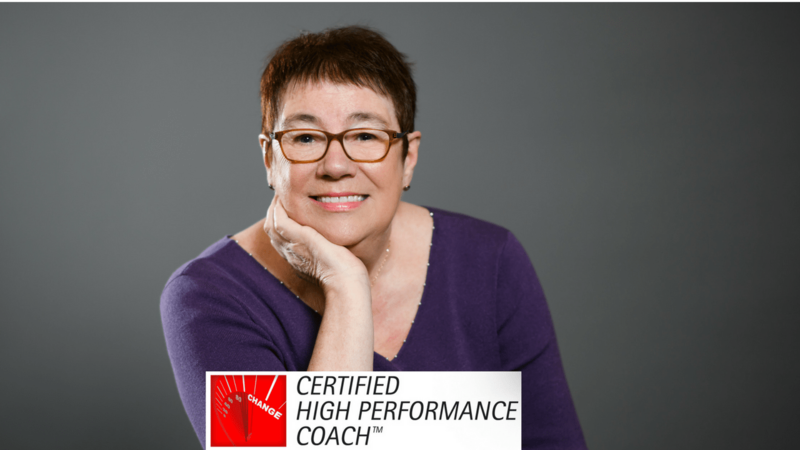 Have you reached a plateau and don’t know how to become “unstuck? Do you ever feel “not good enough” or worthy of success in your life? Are you constantly comparing yourself to others in a negative way? Are you happy and fulfilled in all areas of your life? These are the very things I help you to overcome. Be clearer about who you are, your dreams and hopes? Have more courage and be strong in achieving what you want to do? Achieve more energy that keeps you going each and every day? Have the ability to be more influential in your business and life? Have more fun, freedom and joy in your life? It takes hard work and needs commitment from you to be persistent and prepared to do what’s required. My mission is to inspire you to believe, that if you want something bad enough, you can have it. If you are passionate enough to change your life and become free, to live the lifestyle you crave, then it can be done and I am here to help you do it. You’re busy, combining work or business, the household and everything else you do. You hardly get time for you. Maybe you don’t look after yourself enough and you’re juggling too many things. This free document contains tips and creative ways for you to control your day and make everyone of them your own.